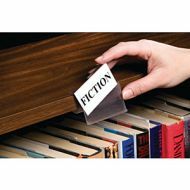 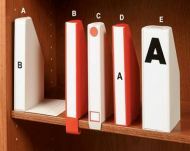 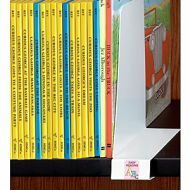 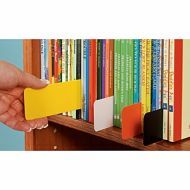 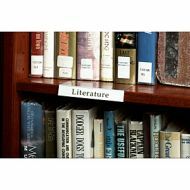 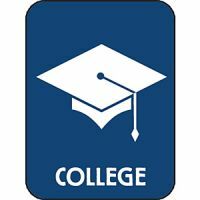 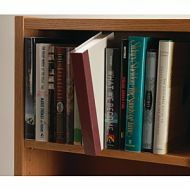 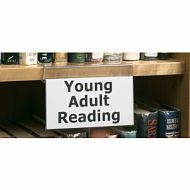 Use shelf markers to identify shelf sections or subject areas. 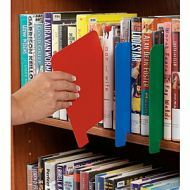 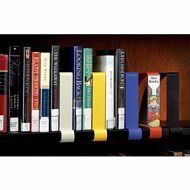 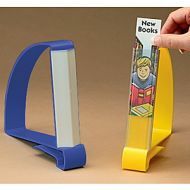 Plastic Shelf Markers: Specify a colour or order assorted colours. Colourful Shelf Markers: 2 each of 10 colours (total 20/pack).